Subcontracting – Want a whole job taken care of? Find out more about our subcontracting service. Welcome to the website of Bling Work Ltd. We are an innovative construction services company based in Greenwich, London. We provide construction and property maintenance services to local authorities, housing associations and private developers within the London area. As a company Bling Work pride ourselves on maintaining the highest standards of health and safety. 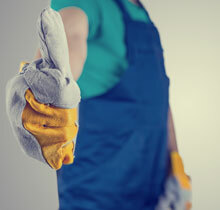 We ensure all of our staff have CSCS cards and have been through appropriate training for their trade. Our health and safety standards have been independently checked and we are CHAS accredited. Bling Work is also a London Living Wage employer. Our construction services include both commercial and residential property renovations and refurbishments, property maintenance, new developments and construction project management. We can provide a full service solution acting as main contractors and supplying all necessary staff and trades to site. As well as providing standalone construction services Bling Work can offer our clients in the construction industry a complete subcontractor package with a team of experienced professionals on hand to deliver a range of property maintenance and construction services. So if you need a construction contractor or subcontractor in London get in touch with Bling Work to find out how we can help bring your project to completion. We provide property refurbishment services in London for private developers, councils, housing associations and the health and education sectors. Bling Work provide subcontracting services to the construction industry in London. Our experienced subcontractor team can take on part or all of your project. 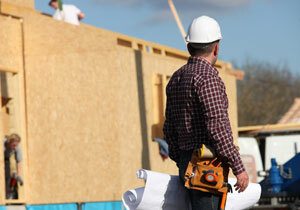 We provide construction project management services within the London area. 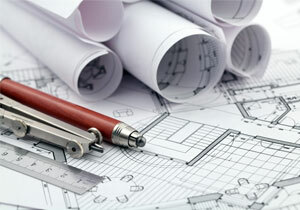 Including project management for commercial, domestic and public sector construction projects.